Are you up to speed with fire alarm systems in relation to elevator recall and elevator shunt trip? If not, check out this article titled Elevator Recall and Shunt Trip Basics. Now that we have all of our fire alarm devices associated with the elevator recall functions written down, it's time to place them in groups or zones. This is the process that tells the fire alarm control panel what to do in the event one of these devices is activated. As stated in one of our previous articles, we know that the smoke detectors on all floors other than the first floor will send the elevator the the 1st floor. We also know that the smoke detectors on the first floor will send the elevator to the second floor. 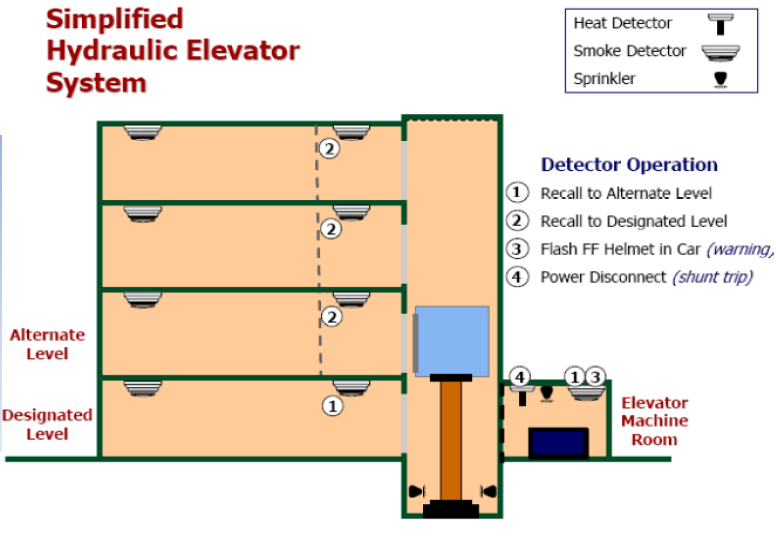 And last the heat detectors will activate the shunt trip and battery back-up and the elevator hoistway and elevator machine room smoke detectors will activate the fireman's hat light or visual warning per NFPA 72 2013 21.3.14.3. To make this simple we are going to use 5 different zones (1 = general alarm, 2 = primary elevator recall, 3 = secondary elevator recall, 4 = shunt trip/battery back-up, and 5 = fire fighters hat light). With that said, take your list above and write down the zones or groups for each point next to the device description. 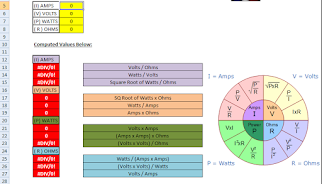 Also make note of which devices are inputs and outputs. Now that you have it all written out it makes it a lot easier to program. Hope this helps. If you have questions regarding elevator recall be sure to post a comment or email us. No hat would flash if power to car is off? You were absolutly correct and I apologize for the mistake. I have made the adjustment to show the heats as shunt trip and the hoistway and equipment room smokes activating the F/F hat light. Thank you and good looking out!